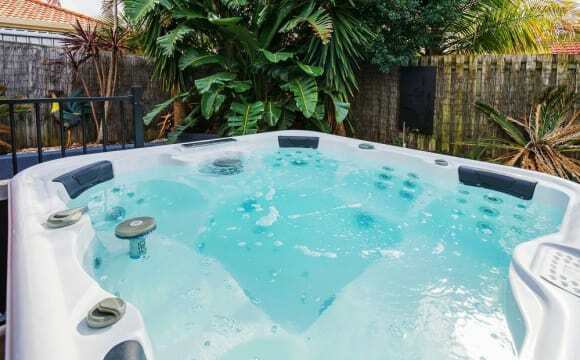 This property is brand new, we have unlimited broadband internet, Netflix, air conditioning, and are 20 mins from the beach. 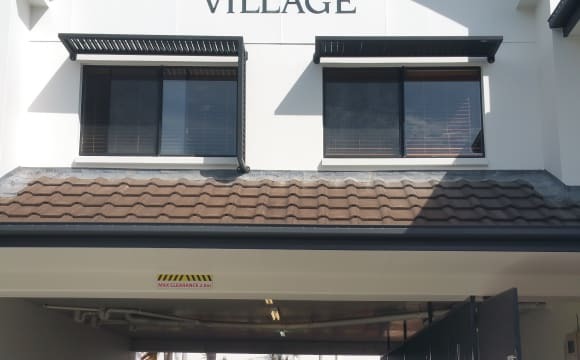 We are a 3 minute drive to the Parkwood tram station which is one stop from Griffith University Gold Coast or a 10 minute drive to GUGC. Various shops including Coles and takeaway 5 minutes down the road at the Arundel Plaza. 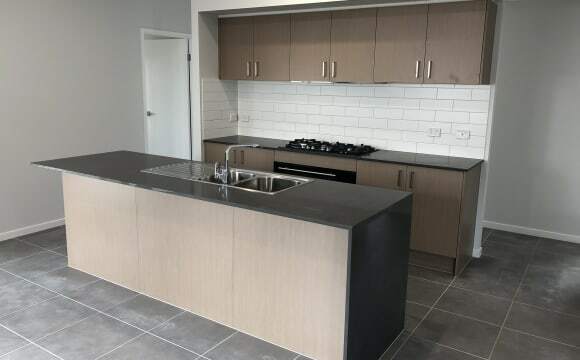 AVAILABLE 24TH JUNE, 2019 Only an 8 minute walk to the Griffith University GC campus (and Gold Coast Hospital, tram and bus stop), so you can go home for lunch! Rent price INCLUDES all electricity, gas, water, super fast cable internet. No extra costs. 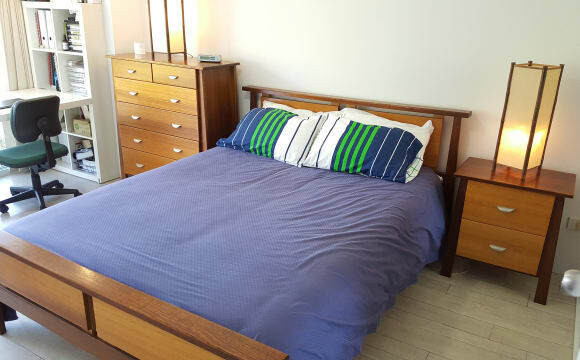 1 carpeted room available - furnished with a single bed, wardrobe and desk. 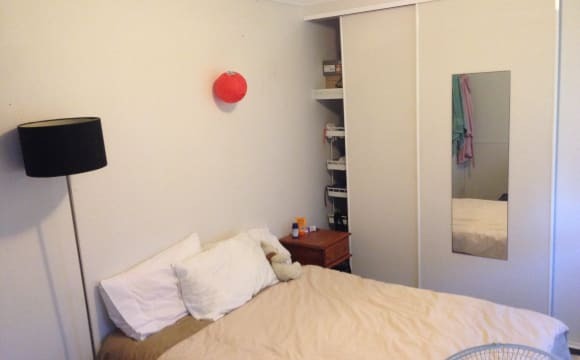 Room 1 - $155 (available 24th June 2019) Text me to come and inspect the house in person. No smoking, students only. 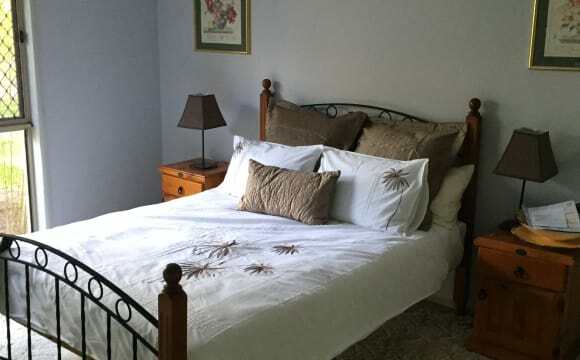 one room available now all female share house,,,In tranquil surroundings, If you are looking for quality lifestyle living, Short or long term and like meeting some diverse and interesting people, or wish to have privacy to study, or some sleep to catch up after a hard day’s work. 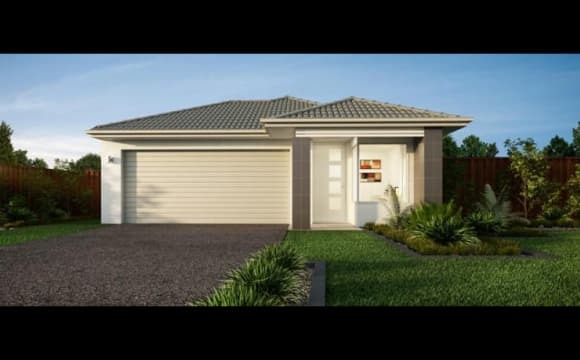 Then this home is one of the best to consider in your search. We have onsite parking, outdoor parking and on street parking, we have acreage with a fantastic garden with space to relax, under the bamboo plants, old tennis court Some rooms have their own private balcony, bathroom, The common areas like, Kitchen, laundry, indoor lounge or out door lounge... 3 minutes walk to the Uni bus 715 takes you to University or Helensvale shopping centre. 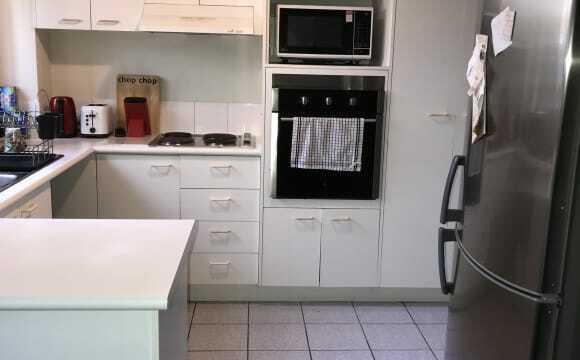 10 minutes to the beach, 5 minutes to the M1 great quiet location, hop on a bike to our University Hospital, close to shops and Harbor town. Garden Maintenance included free of charge, 90% of consumable bills are included Wi-Fi Free of charge. 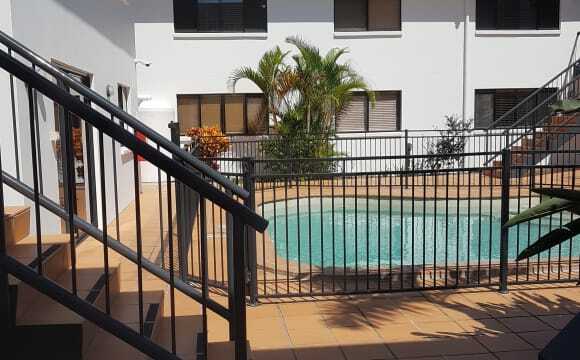 All rooms have security locks for your privacy, managing owners available 24/7 for any services and assistance, You receive a Queensland RTA approved room tenancy agreement, friendly services and above all a great home to lay your hat, pet friendly depending on make or model. There's a swimming pool, and it is much more quieter than the on campus village at Griffith, which will help you get your studies done! Because I urgently need to leave by June, I'm willing to pay $690 (first three weeks of your rent)!! 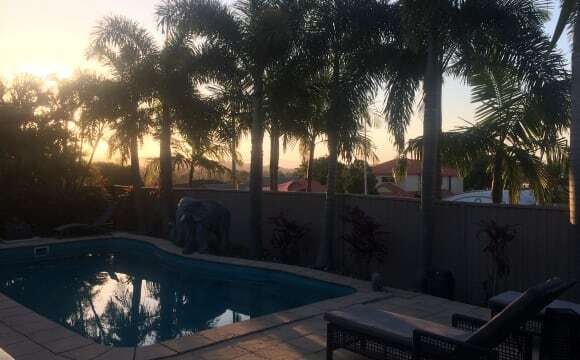 Centrally located in a quiet neighbourhood, 300m to bus, 4mins drive (or 20mins on foot) to both Griffith Uni and GCUH, this is a well furnished, clean, tidy and spacious home in a friendly and secure street. 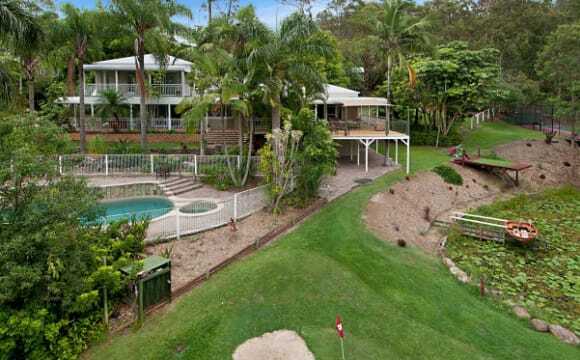 Also near to Harbourtown (shopping/movies), with easy transport options to the beach, Surfers Paradise and major shopping centres etc. 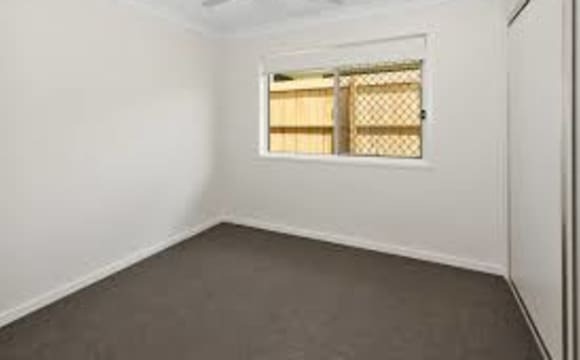 Own bedroom (with wall mounted TV) and own bathroom and toilet. 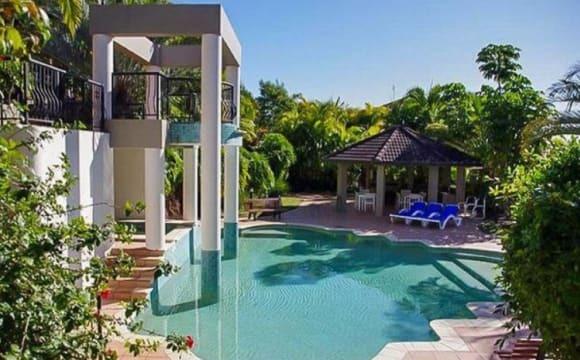 Designated study area, brilliant outdoor living space including large pool. 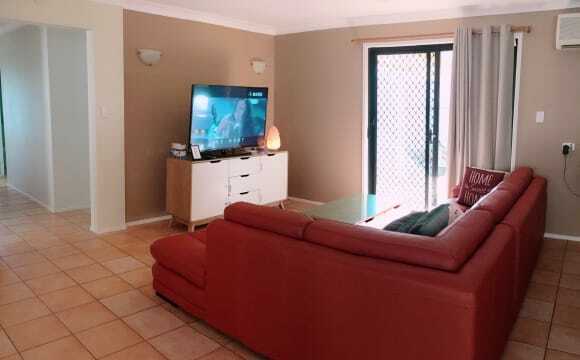 Currently has limited internet included in rent and will have unlimited NBN internet included from April '19. 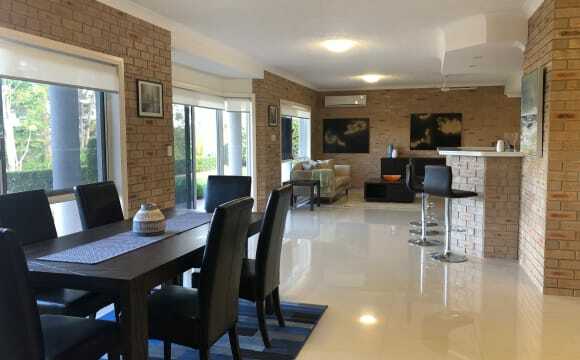 There are 2 separate living areas and a large, well equipped kitchen. 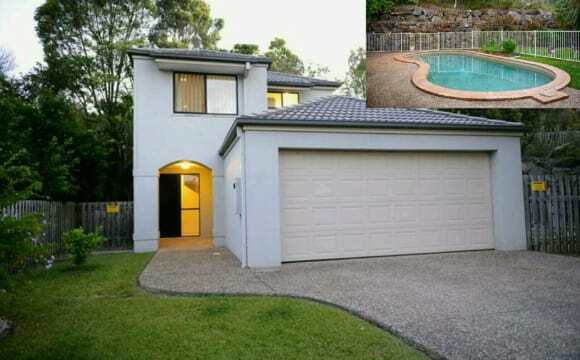 10-MIN TO GRIFFITH UNIVERSITY! 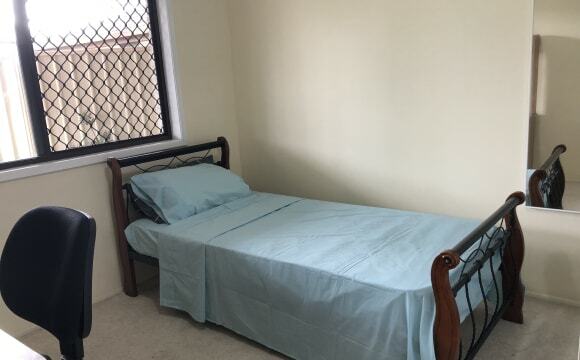 The bedroom is available in a furnished townhouse. 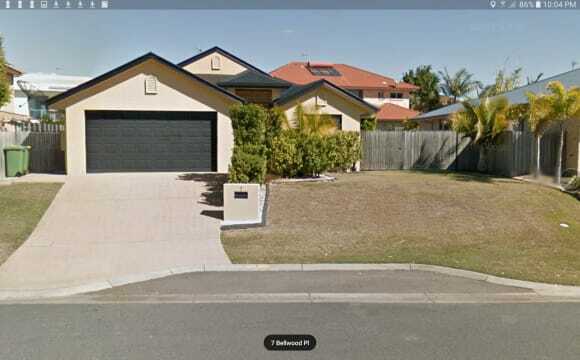 Very close (Less than 10 minutes walk) to Griffith University, Griffith University tram Station and bus stop. It is a quiet area with plenty of street parking, so if you have a car, you can typically find parking right in front. If not, we have local shops (Aldi, Ashmore city) nearby. THIS IS NOT A PARTY HOUSE! The complex has a BBQ area, pool, and tennis court which makes it a great place for get-togethers. Although we do not have parties all the time, this common area would be ideal for such occasions. POST-GRAD STUDENTS ARE IN PRIORITY! 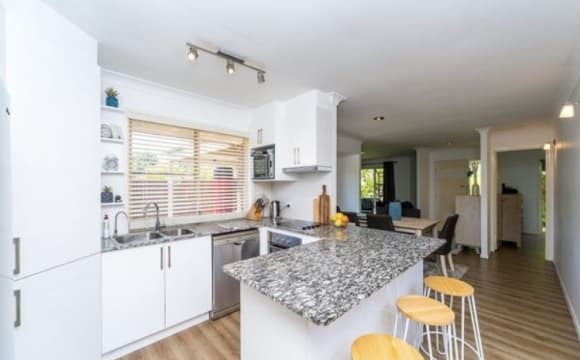 You will be sharing the house with 3 other friendly housemates (two girls and a boy). We are clean, quiet and organised; either working or doing full-time graduate studies. POST-GRAD students preferred since we are all over 30. THE HOUSE IS FULLY FURNISHED. Our new housemate will have access to the common areas of the home, living room, kitchen, and bathroom. The kitchen is equipped with enough cutlery, dishes, and pots. 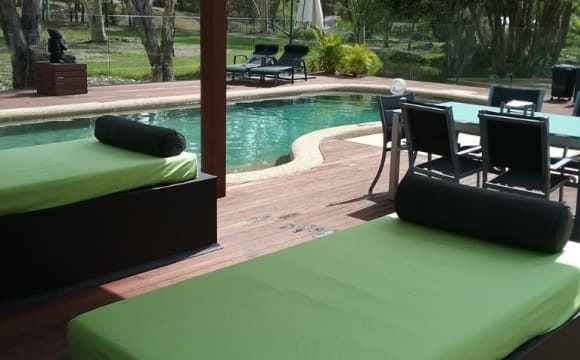 A small backyard and a table are also available for chilling in cool evenings. AFFORDABLE IN A NUTSHELL! 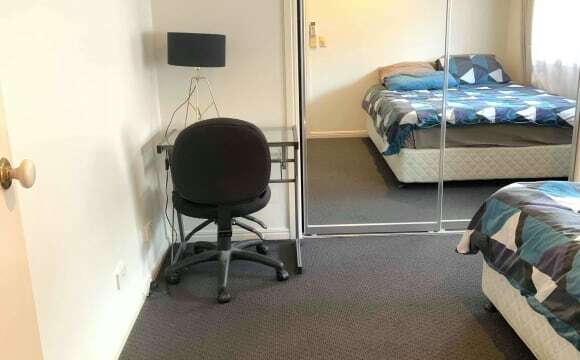 The room is for a single person. A small working desk is provided and the room has a ceiling fan. 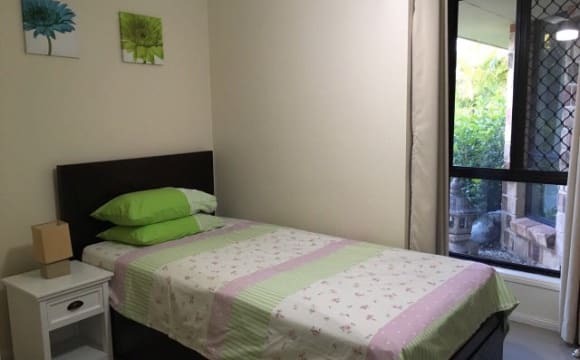 It is an affordable convenient room for a student. 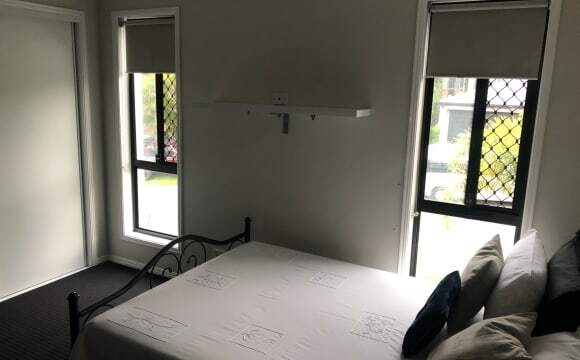 5 min walk to Griffith Uni, fully furnished large room with office desk, large walk-in wardrobe, bedside tables, tall boy, ceiling fan and linen included. 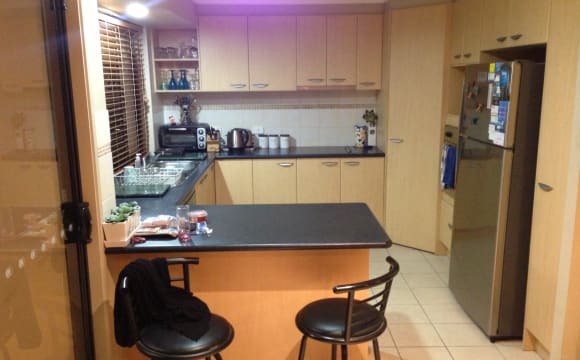 Kitchen with all appliances, pots and pans, cutlery, plates, glasses, toaster, microwave, washing machine and more. Wall mounted 60'' LED TV, modular lounge, kitchen and large dining table in common area. 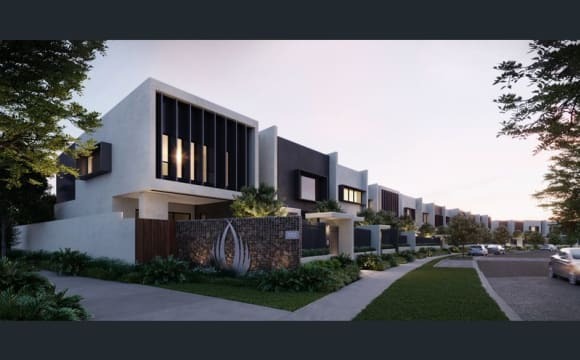 The complex has easy access to park like areas, tennis court, swimming pool, BBQ and parking. 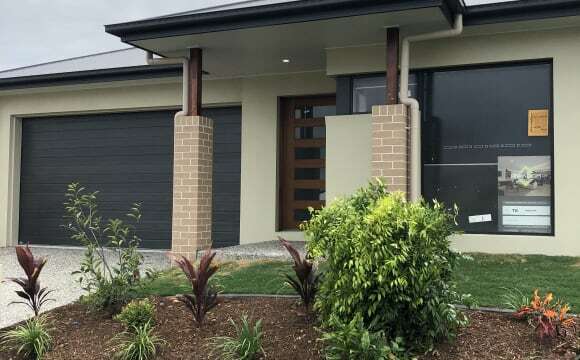 Walk to Griffith Uni, shops, light rail, busses, hospital, Bunnings, banks, coffee shops, restaurants, supermarkets and more in minutes from your front door.